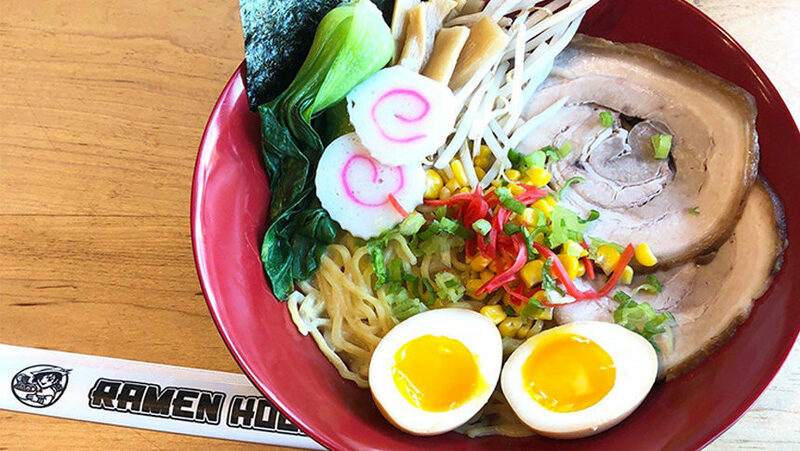 Ramen Hood delivers authentic Japanese ramen to North Scottsdale via Sherwood Forest, featuring a build-your-own-bowl menu. Once upon a time, in a land not so far away, there lived a chef who worked at the finest restaurants in the land. He dreamed of one day opening a restaurant where he could not only please demanding ramen connoisseurs, but introduce legions of merry men and women to the delicious world of traditional and modern ramen dishes in a casual, family-friendly atmosphere. This is the story of Ramen Hood.